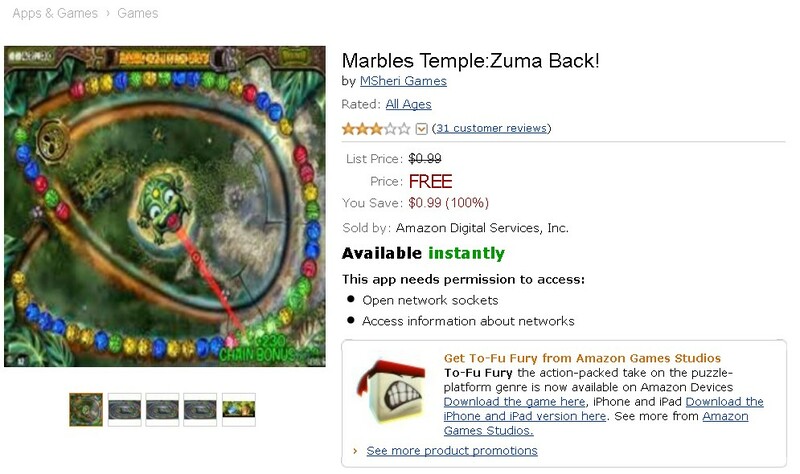 Free Android Game @ Amazon: Marbles Temple:Zuma Back! 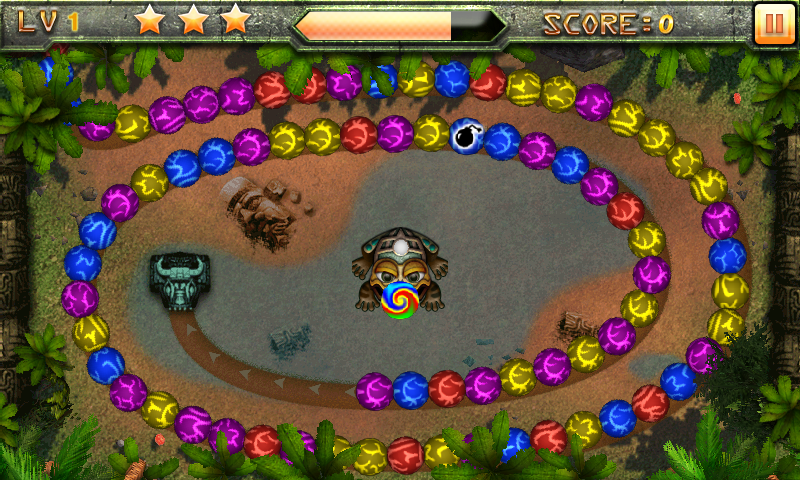 Zuma is back, a match 3 color snake game. Save you $0.99 if you click on this link now!